Post Box. 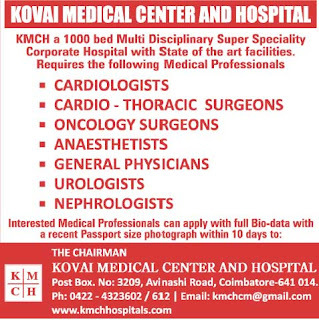 No: 3209, Avinashi Road, Coimbatore-641 014. 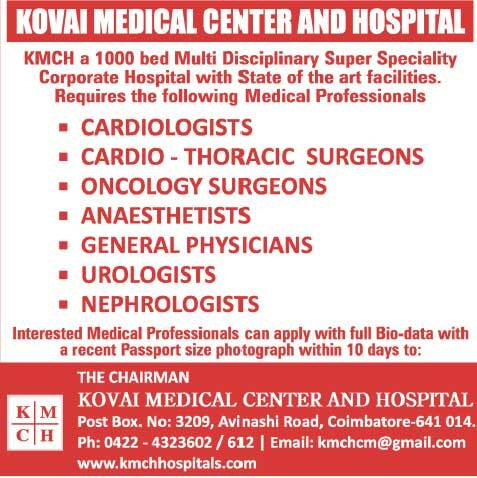 KMCH a 1000 bed Multi Disciplinary Super Speciality Corporate Hospital with State of the art facilities.